Mr. Orji was educated at the University of Ibadan, Nigeria where he was a J. F. Kennedy Scholar, having emerged national first place winner of the John F. Kennedy Memorial Essay Contest, organized by the US Government. He graduated with BSc Hons. and was awarded the Sir James Robertson Prize and Medal for Outstanding Performance in Economics. He also obtained MSc Accounting and Finance from London School of Economics and attended Harvard Business School (Program for Management Development). Mr. Orji has over 33 years’ experience, primarily in banking and finance, human capital development, consulting and advisory services. He began his banking career at International Merchant Bank Limited, Nigeria (the affiliate of First National Bank of Chicago). He then moved to Diamond Bank Limited where he was General Manager and Head of Divisions responsible for Corporate Banking, Commercial and Consumer Banking, Treasury, Investment Banking, Energy Unit, Project Finance, Public Sector, Private Banking, Strategic Planning, Financial Control, Risk Management, and Systems/Technology. He contributed to major innovations in the Nigerian banking industry and was involved in national policy development as a pioneer member of the Nigerian Economic Summit Group and the Technical Committee of Nigeria’s Vision 2010 project. 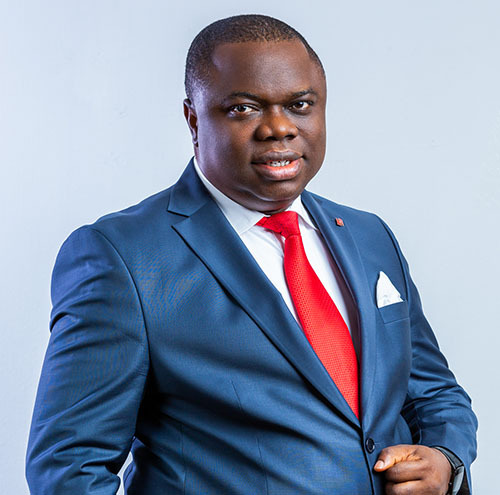 Mr. Isong Amos Udom has an enviable experience and record in banking with key strengths in Corporate and Commercial Banking, spanning about three (3) decades across various countries in West and Central Africa. After graduating as the best student in his faculty, with a BSc. (Hons) in Management Studies (Banking and Finance) from the University of Calabar, Isong Udom attended a vast series of training at the renowned Harvard Business School, Boston, USA, Euromoney at Surrey, UK and CIBS, Istanbul, Turkey. It is noteworthy that, he has excelled in various trainings ranging from Risk Management, Total Quality Management, Leadership, Trade Finance, Bank Director’s workshop, Multinational Client Credit Process and Service Quality. 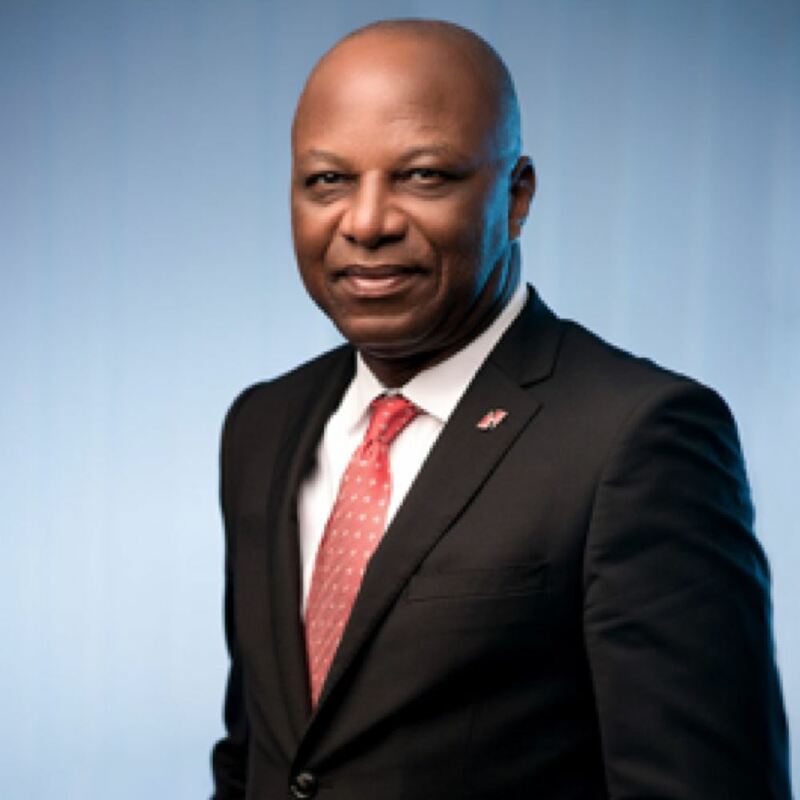 Until his appointment as MD/CEO of Ghana, he served as Deputy Managing Director of UBA, Cameroon from 2011, where his hard work and dedication to excellence earned him the position of MD/CEO of UBA, Cameroon in 2014. 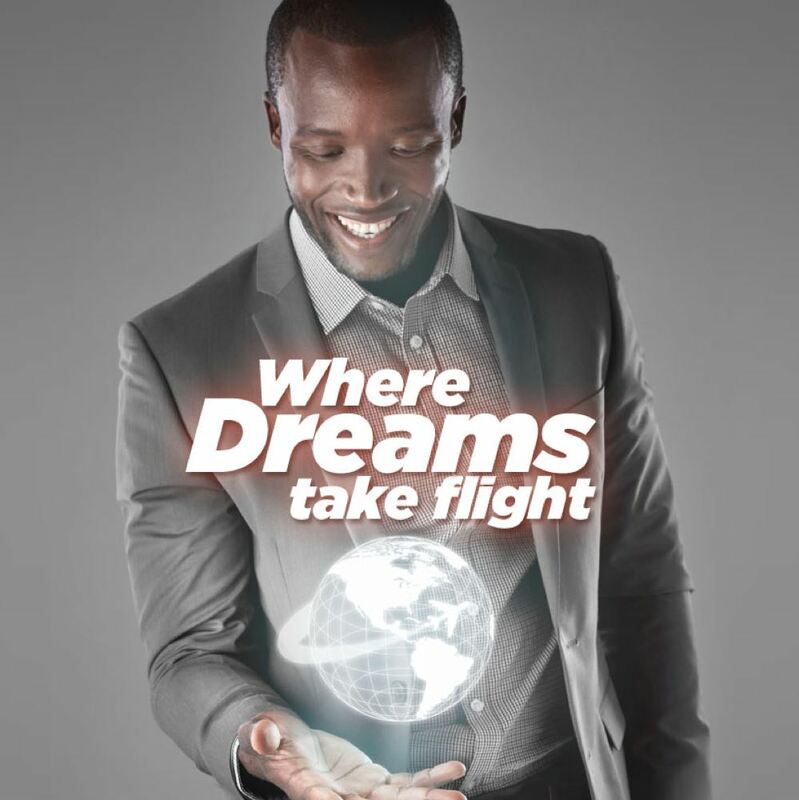 Prior to this, he had worked in many capacities within United Bank for Africa Plc. 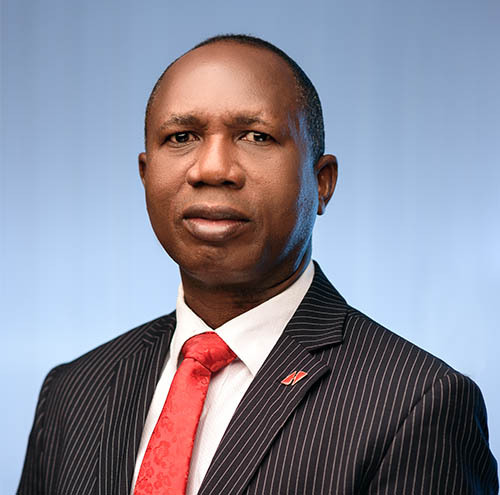 where he had a brief stint as MD/CEO of UBA Guinea as well as being the Relationship Director Corporate Bank, Regional Director Mainland Bank, Divisional Head of Export & Agric Lagos and many more. 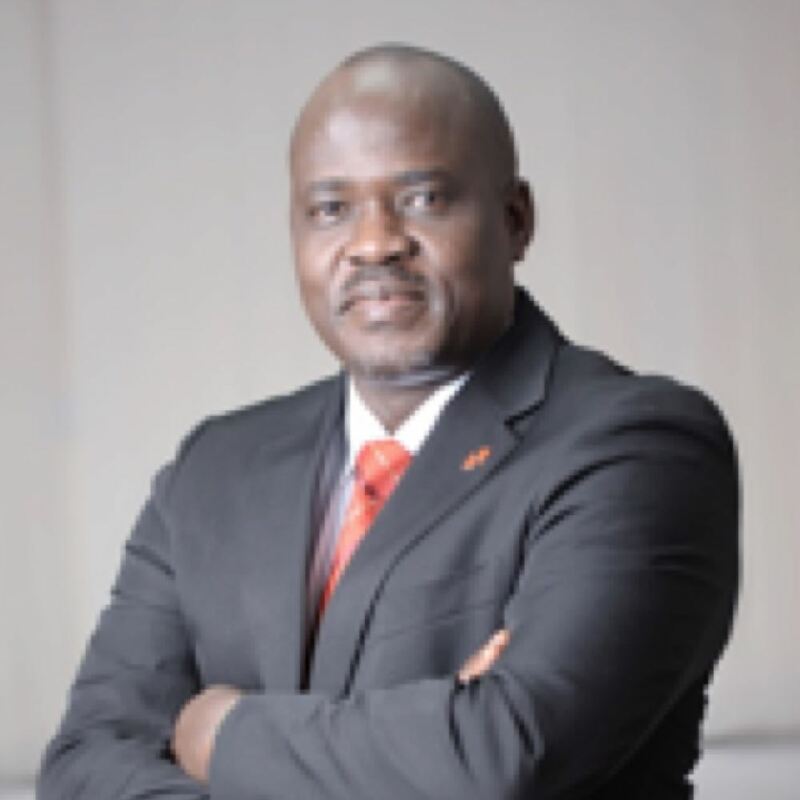 Mr. Udom has practical and theoretical knowledge of Risk Management, Retail Banking, International Operations, Commercial and Corporate Banking. These numerous trainings have positively influenced his transformational leadership style. Mr. Alawuba has over twenty years’ experience in the banking industry and academia. 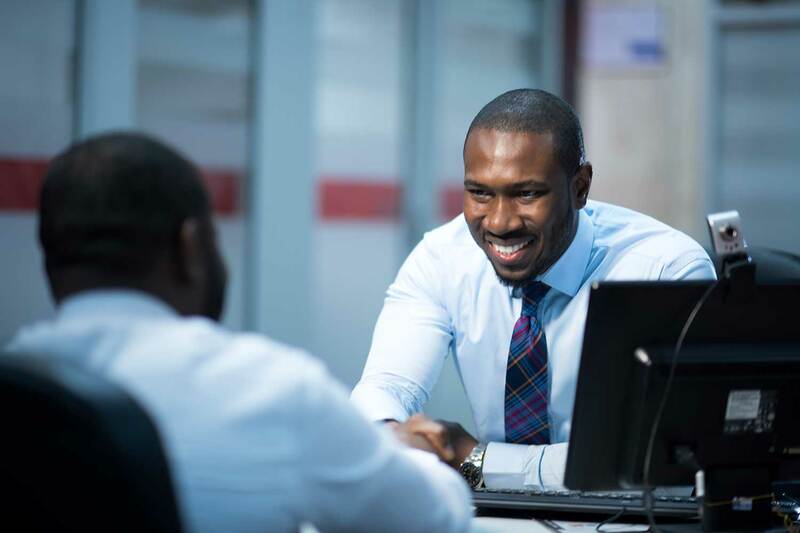 His extensive banking experience cuts across such areas as investment, retail and commercial banking, corporate finance as well as project management. 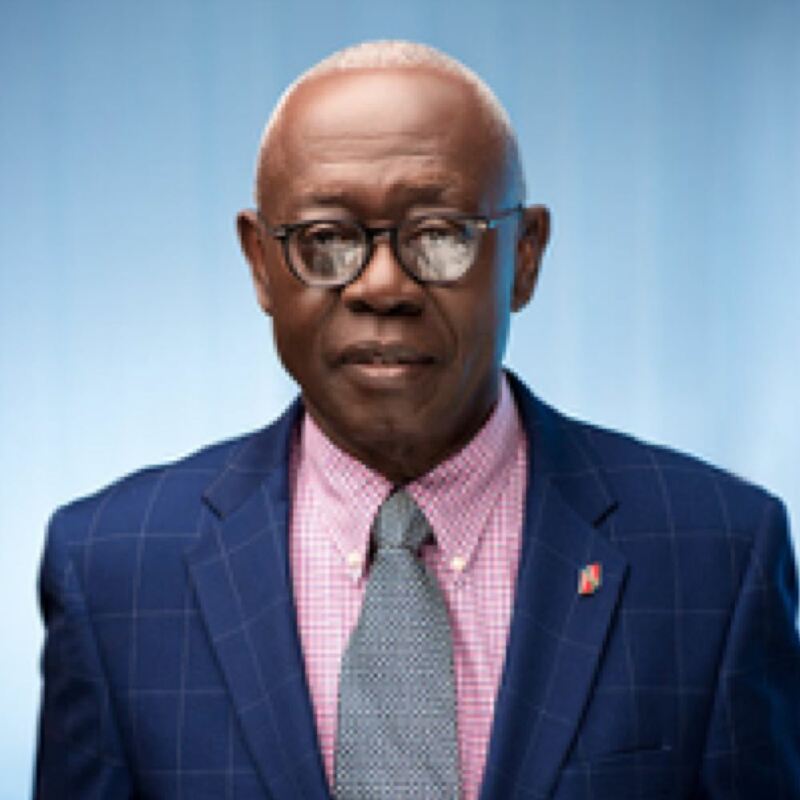 Oliver was an Executive Director at Finbank, Nigeria Plc prior to his appointment as Managing Director for UBA Cote d’Ivoire Plc in 2010, and subsequently as the Managing Director for UBA Ghana in 2011. Oliver has a Master’s degree in Banking and Finance from the Olabisi Onabanjo University, Nigeria and an MSc in Food Technology from the University of Ibadan, Nigeria. He is an alumnus of the AMP and SEP programmes of the prestigious Insead Business School and London Business School respectively. Hon. Kwamena Bartels is an astute politician, and a lawyer by profession. His experience spans both the private and public sectors as well as on the international scene. He served in different ministerial portfolios in the NPP Government of 2000-2004 and 2004 to 2008. Apart from his ministerial duties, he served as Member of Parliament for the Ablekuma-North Constituency from 1997 to 2008. Mr. Bartels graduated from the University of Ghana with an LLB (Honours) degree and was called to the Bar in 1974. He also has a Post-Graduate Certificate in Personnel Administration from the Ghana Institute of Management and Public Administration and Post-Graduate Certificate in University Administration from University of Ife in Nigeria. He was Principal Assistant Registrar and Principal Lecturer at the Anambra State Polytechnic, Oko in Nigeria. Ebele holds a B.Sc (Honours) degree in Accounting from the University of Lagos and an MBA (IT & Management) from CASS Business School London. 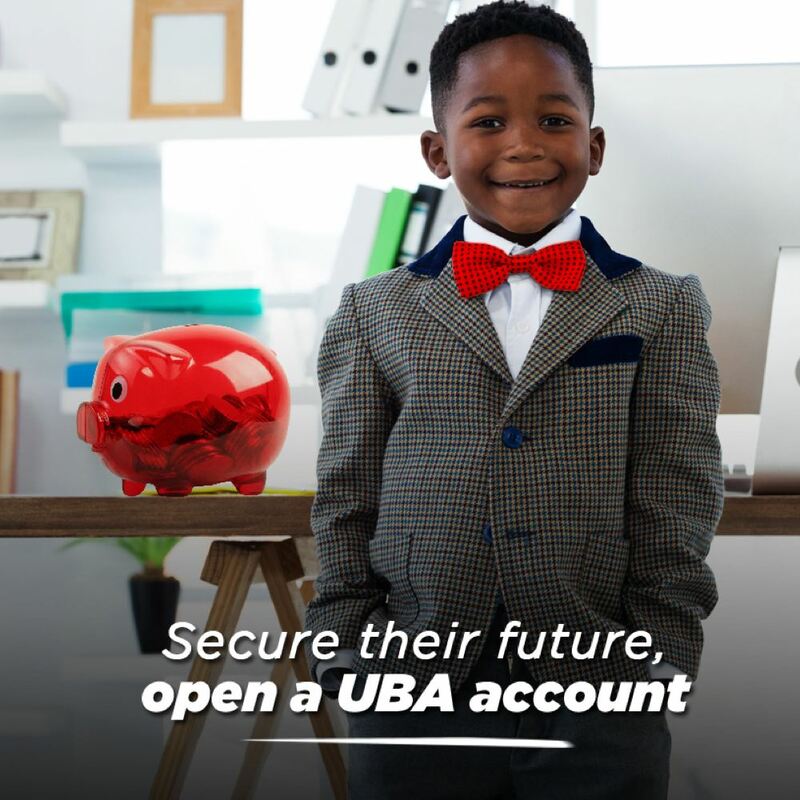 His professional career started at Price Waterhouse in 1991 before his foray into banking, where he has spent the last two decades working at international banks such as Citibank and Standard Chartered Bank, before joining UBA in 2004. 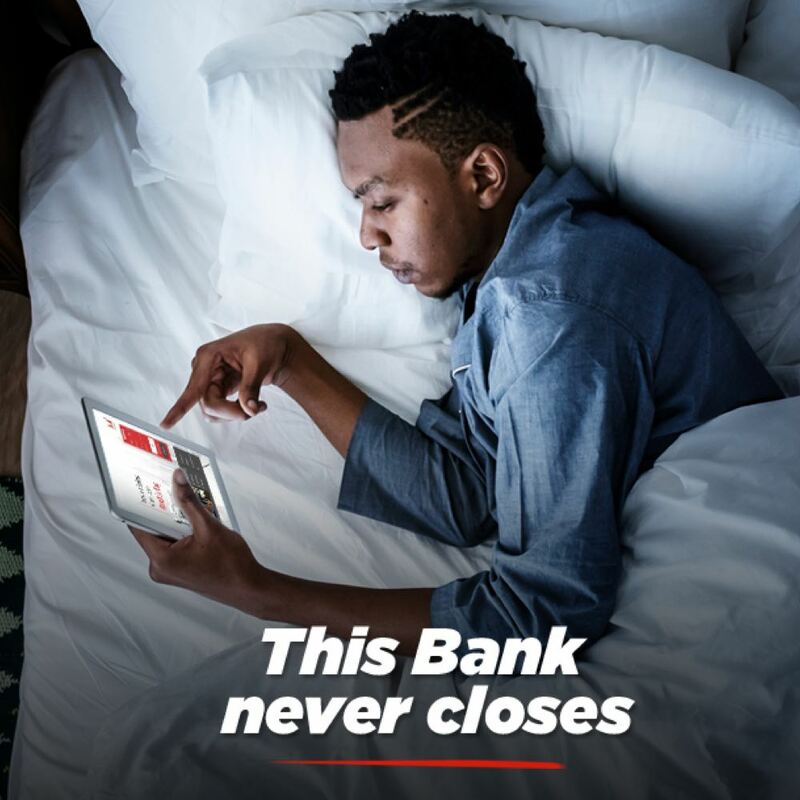 His banking experience spans various areas of banking from Asset Based Finance to core Corporate Banking and Trade Finance. 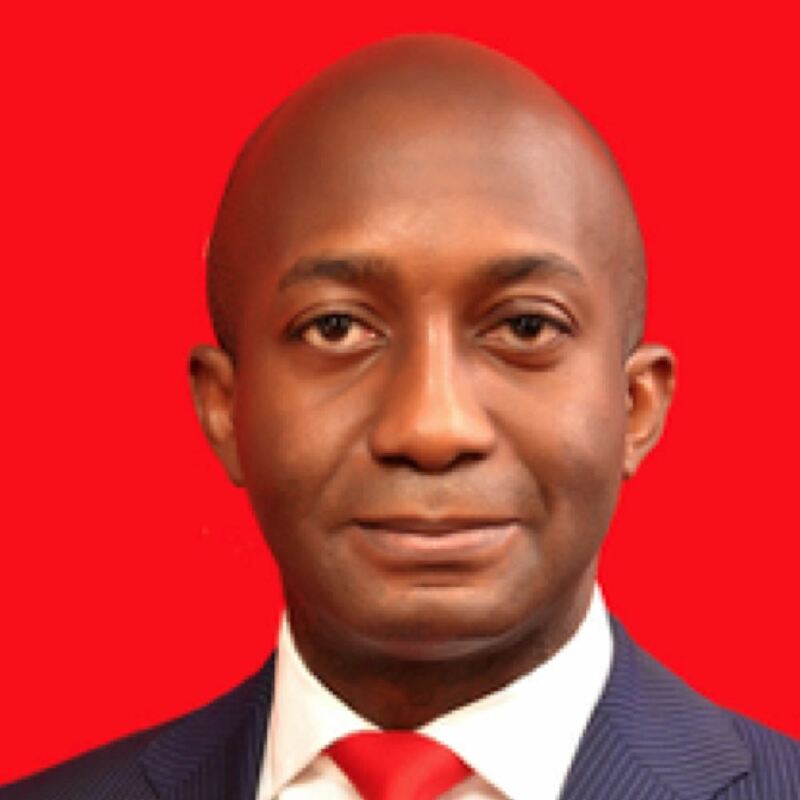 Prior to his current role, he was MD/CEO, UBA Capital Europe Limited, and the pioneer MD/CEO, UBA Liberia. 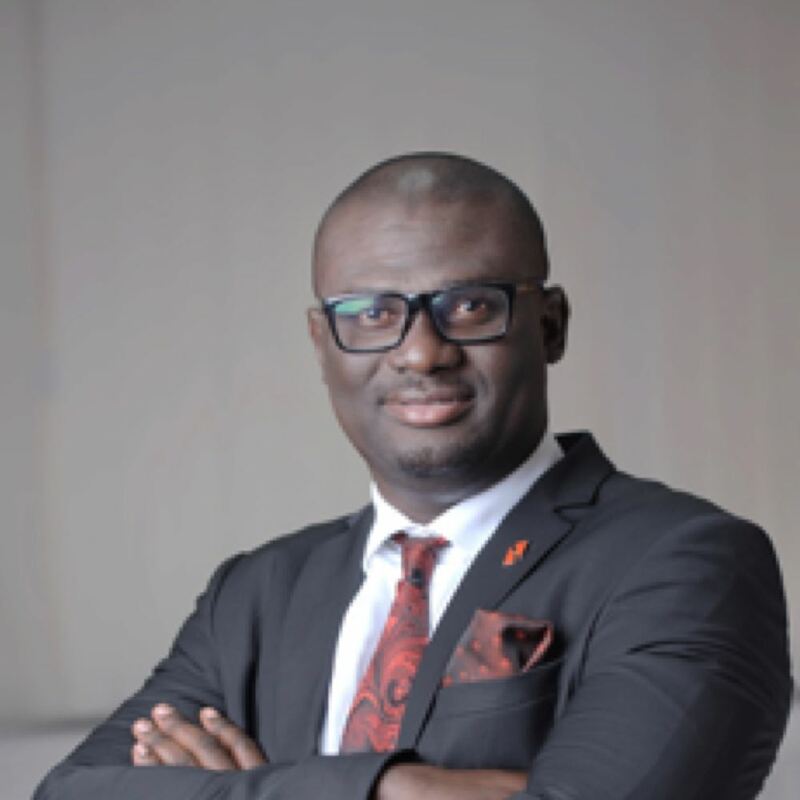 Adedayo Marcus Adesipo is the Chief Operating Officer for UBA Ghana Ltd. He started his Banking career in Nigeria with the defunct Crystal Bank of Africa Ltd and was a pioneering staff of Standard Trust Bank Plc before its merger with United Bank for Africa Plc. He is an astute Banker with 25 years’ experience spanning all areas of branch banking operation. He has also served and overseen the Banks Operations Directorate at Zonal, Regional and Group levels. He has a Bachelor of Science degree in Fisheries Management with a Postgraduate Diploma in Management. Chiedu, a Fellow of the Institute of Chartered Accountants of Nigeria and holder of Executive MBA from the prestigious Lagos Business School, with Second Class Upper BSc. Honours in Accounting. He has vast post qualification experience that spans over 25 years, most of which were in UBA at various leadership positions covering several aspects of banking. 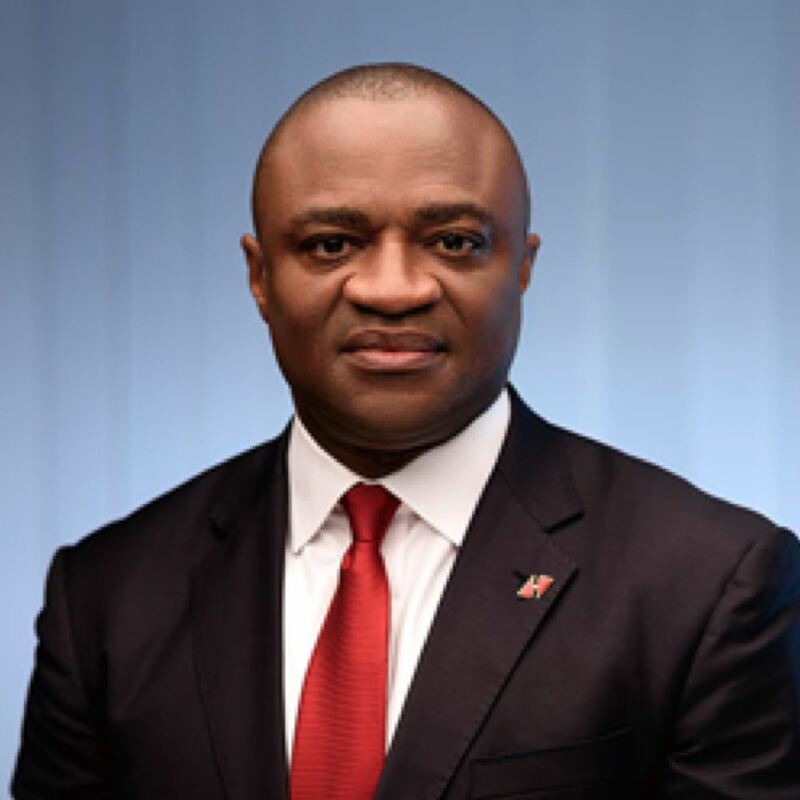 Since his resumption in 2015, as the Country Chief Inspector, UBA Ghana has leveraged on Chiedu’s Strategic Management expertise to add immense value to the Bank. Philip is a Chartered Accountant and a member of Association of Chartered Certified Accountants. He is an associate member of the Association of Certified Fraud Examiners. He holds a first degree in Bachelor of Commerce (B.COM) from the University of Cape Coast. He has over 10 years of banking experience covering Audit, Internal Controls and Compliance and Anti-Money Laundering/Counter Financing of Terrorism function. He has knowledge and understanding of applicable banking operations and Anti-Money Laundering/Counter Financing of Terrorism laws, regulations and international best standards. Evans is a result oriented young man with over ten years of banking experience. He has expertise in information security, risk management, internal control, and audit. 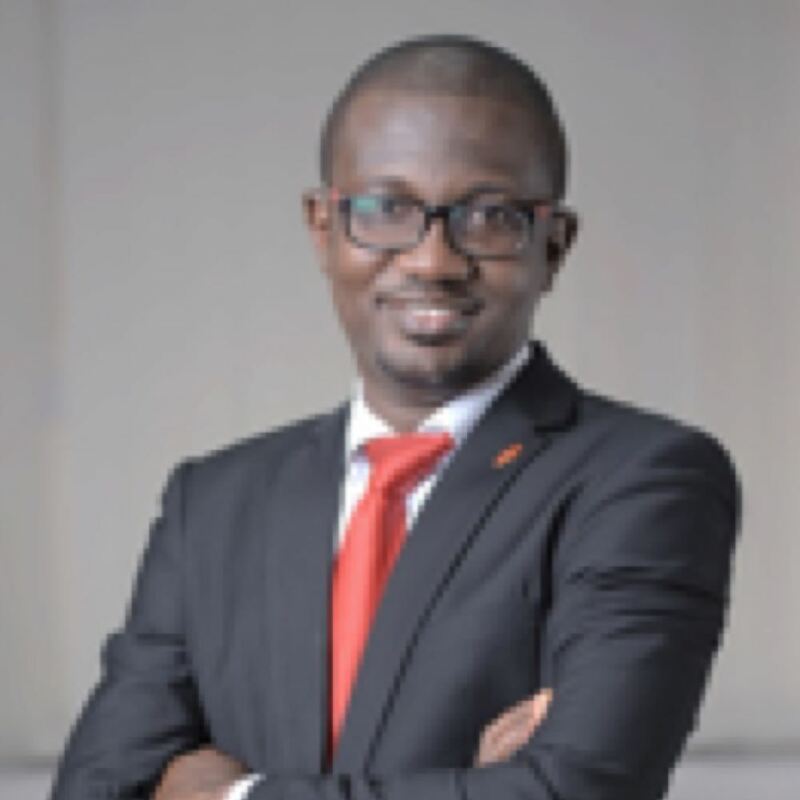 He joined United Bank for Africa (Ghana) Limited in 2007 as an Information Systems Auditor and holds a BSc. 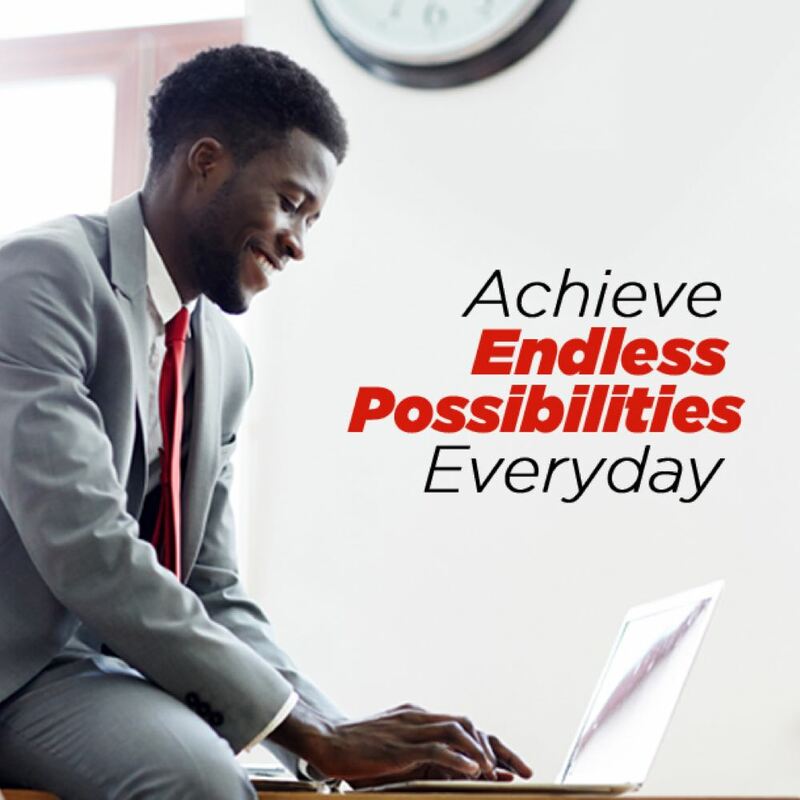 (Hons) degree in Computer Science from the Kwame Nkrumah University of Science and Technology. 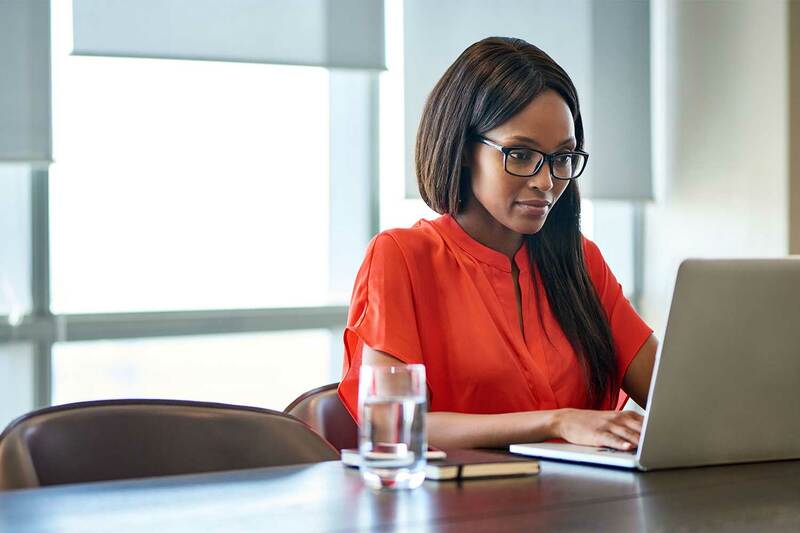 Evans is a member of the Information Systems Audit and Control Association (ISACA) and holds international certifications in Information Systems Auditing (CISA) and Information Security Management (CISM). Kwame is an Information Technology professional with over 12 years of banking experience. 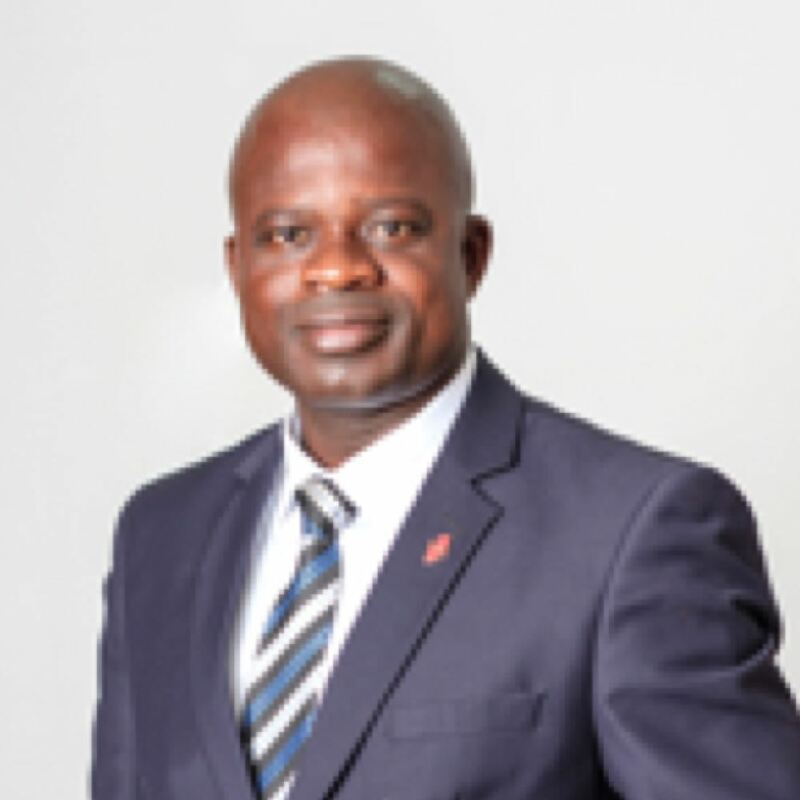 He joined UBA from Zenith Bank Ghana Ltd where he served in various senior IT roles. He has extensive experience and deployed major IT infrastructure solutions, core banking solutions, and electronic banking systems. He holds a BSc. in Computer Science from Kwame Nkrumah University of Science and Technology (KNUST), a member of the International Information Systems Security Certification Consortium (ISC2) and Information Systems Audit and Control Association (ISACA) with various international professional certifications including Certified Information Security Manager (CISM), Certified in Risk and Information Systems Control (CRISC) and Certified Information Systems Security Professional (CISSP). Ugochukwu is a Chartered Accountant and an Associate of the Institute of Chartered Accountants of Nigeria (ICAN). He holds a BSc. in Estate Management from Obafemi Awolowo University, Ile- Ife, Nigeria and an MBA from Warwick Business School, Coventry, England. 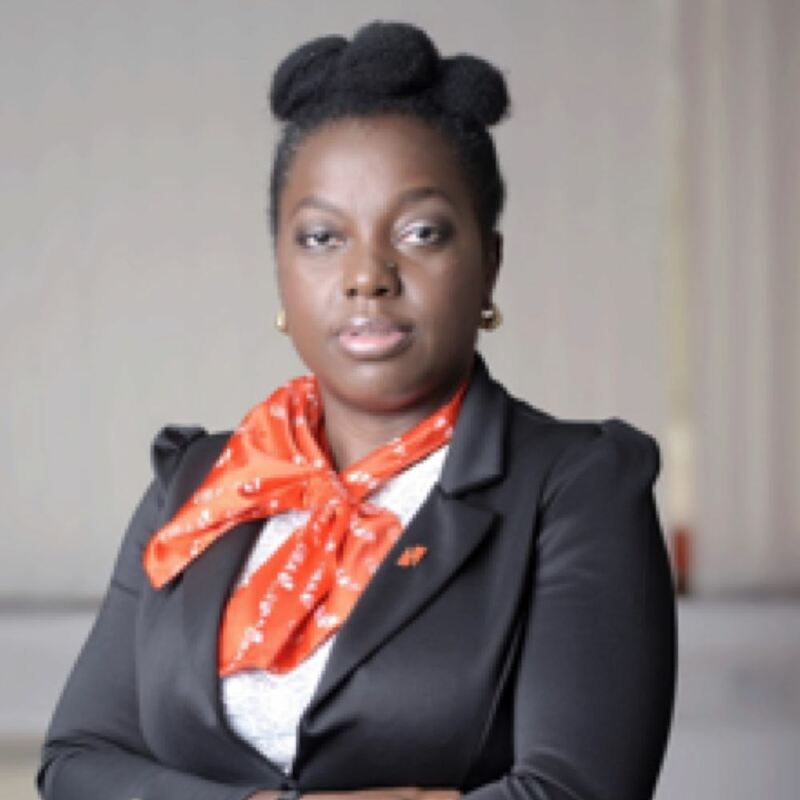 An ICAN merit award winner, Ugochukwu is a seasoned financial expert with over ten years experience spanning audit and assurance, financial control and reporting, performance management, regulatory reporting and stakeholder management. 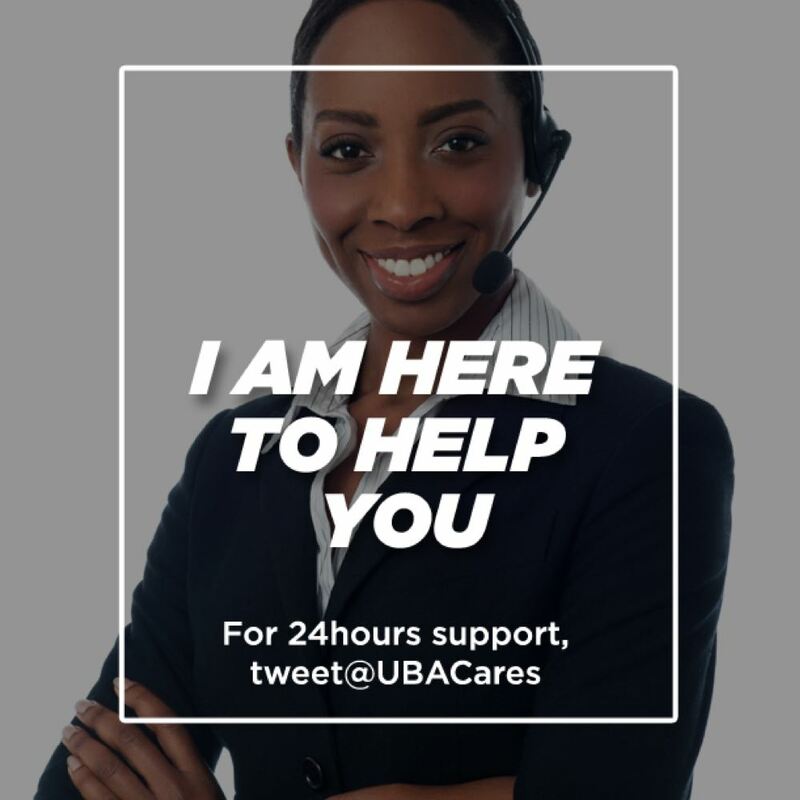 Prior to his current role, he was Head of Financial Reporting at UBA Plc. 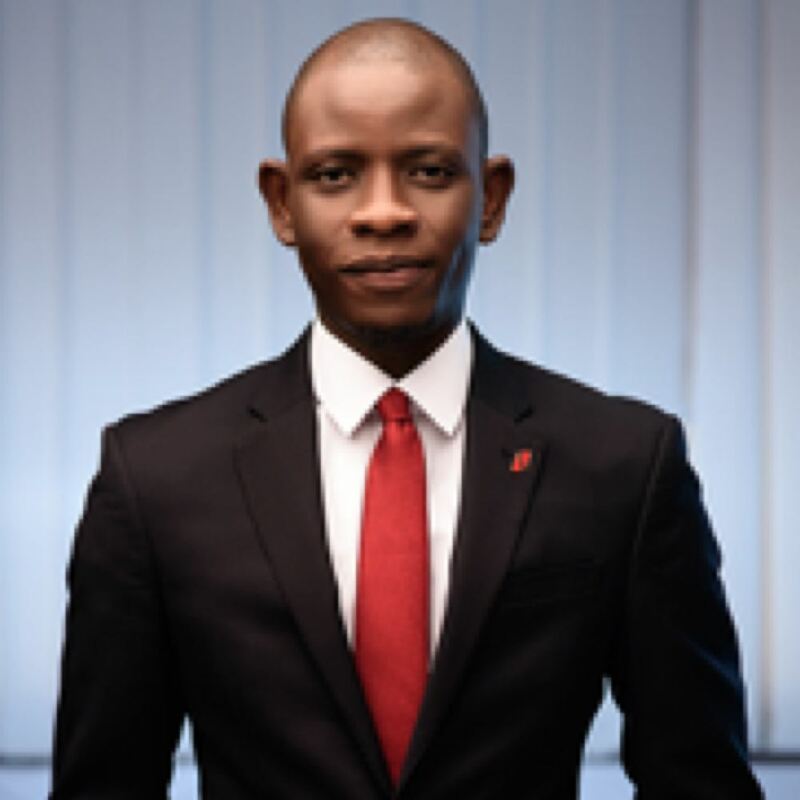 Before joining UBA Group in 2014, he worked with the audit division of KPMG Nigeria. Jocelyn has a first and second degree in Human Resource Management as well as a Post Graduate Diploma in Organisation Development. Jocelyn has been in Human Resource Management practice for over 14 years, with the greater part in management. Her experience in Human Resource Management covers diverse sectors such as Transportation, Pharmaceutical and Banking. Nkechi Akunyili is a Treasury and Business Development professional. She has a Bsc. in Economics from UNN, Nigeria, and MSc in Finance and investment from the University of Exeter UK. 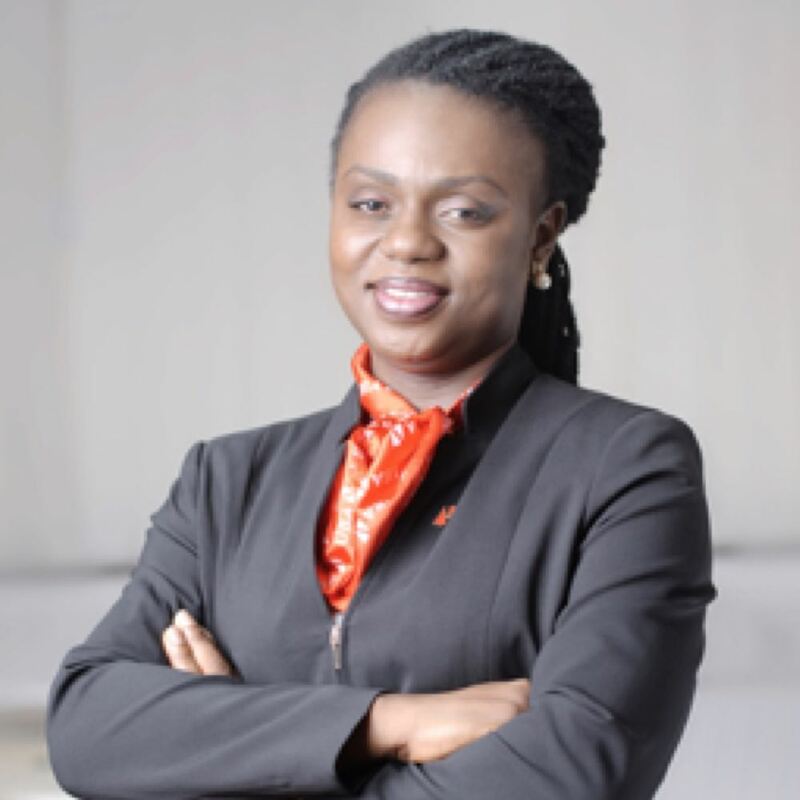 Nkechi has over 20 years banking experience spanning across treasury and capital risk management, Business development, portfolio management, project finance, investment analysis, and corporate finance. Since the commencement of her Treasury career in 1998, Nkechi has made a tremendous impact in Nigeria and Ghana markets, having pioneered market developments in both markets and other English speaking West African countries as the Regional Treasurer for WAMZ. Mr. Peter Dery has an enormous wealth of experience in Corporate Banking as well as Credit Management. His experience in the sector through various roles span over a decade. 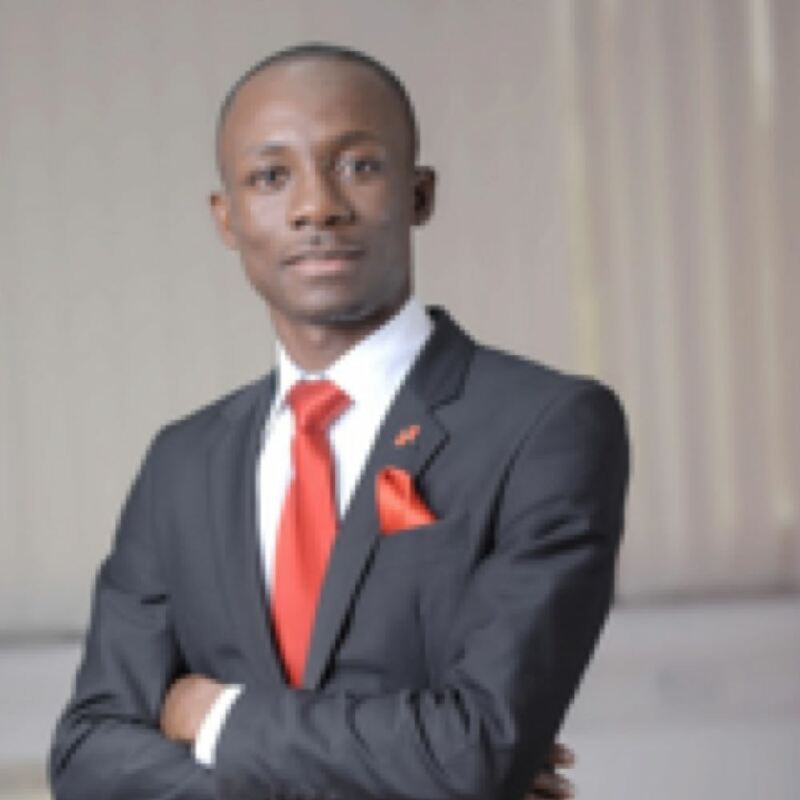 He holds a BSc degree in Banking & Finance from the University of Ghana, an MBA (Project Management) from Ghana Institute of Management and Public Administration (GIMPA). He has worked as Director, Sales & Relationship Management at Standard Chartered Bank Ghana Limited; where he played a key role in driving liabilities and assets growth and was credited with significant achievements. Prior to that, he served as Head of High-Value Small Businesses in the SME Segment of the Bank. Before joining Standard Chartered Bank, he worked at CAL Bank as a Relationship Manager and Credit Analyst and has participated in various leadership and Training programmes. In 2017, he was appointed as Head, Wholesale Banking, at United Bank for Africa (Ghana) Limited.